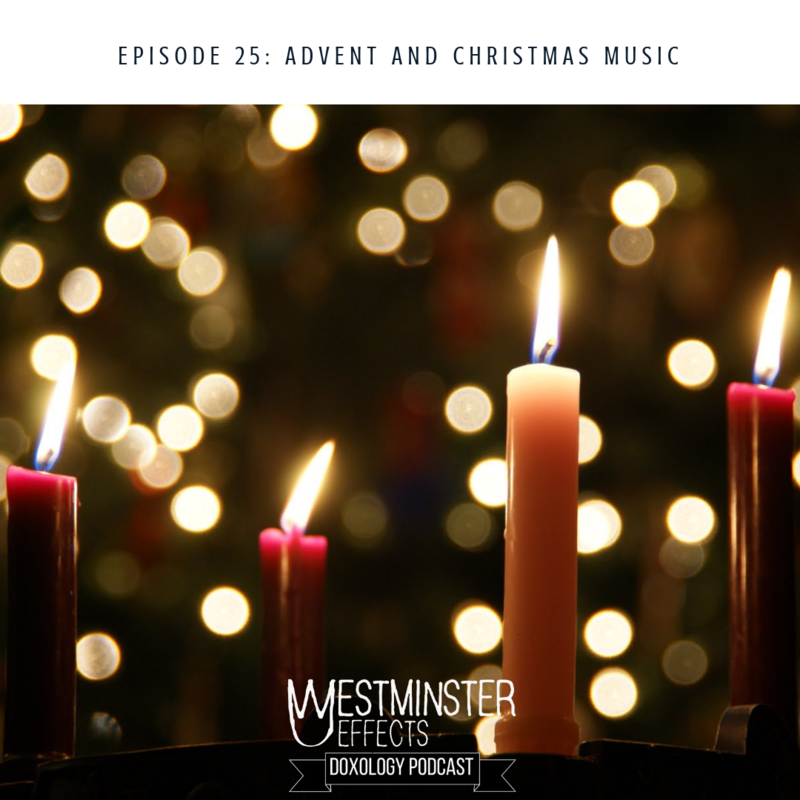 Advent has had a resurgence in popularity, so what is it in the first place? We also talk Christmas music and how so much of it is terrible, but that’s actually changing for the better. Keep helping us out with NAMM!